This paper takes Astrotheology mathematics and puts some of it in terms of linear algebra. All of physics can be described by two vectors. The dot product and cross product has important results. 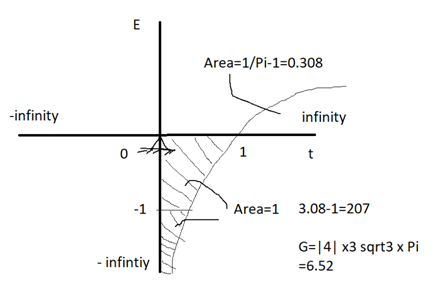 Here we describe the Gravity Equation. And we provide the coordinates of the universal and what they mean. In this paper, we provide calculations on Astrotheology from Linear Algebra.1 Einstein was wrong about no absolute space and time and these calculations show how. Gravity, Mass, Density, and the zero vectors are used in calculations that show that the universe can be modelled as a tupple. We begin with gravity. Mass in the periodic table of the elements. Roots 3, -2 = Eigenvalues. 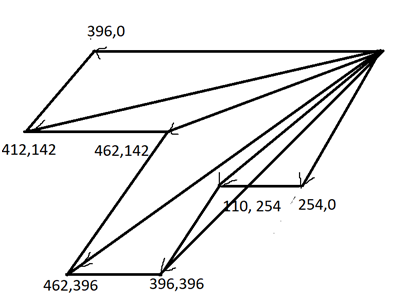 Figure 1 The universal vector space. Subspace & the zero vector. This point lies on the y axis on the E-t golden mean parabola. 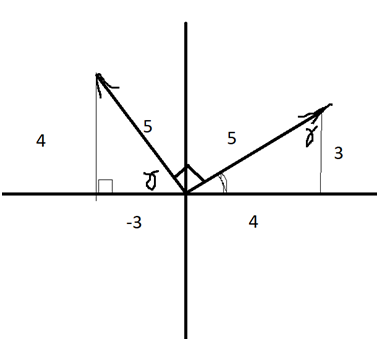 (Likewise, for vectors in the III And IV Quadrant. Subspace on te zero vector. Because you can’t have negative K.E., there is no such thing as negative time, so there is no orthogonal vector to the zero vectors (Figure 2). Since time is K.E., and K.E is time, we measure K.E. relative to something - the zero vector. We also know that Mass is the dot product of E and t (Figure 3). 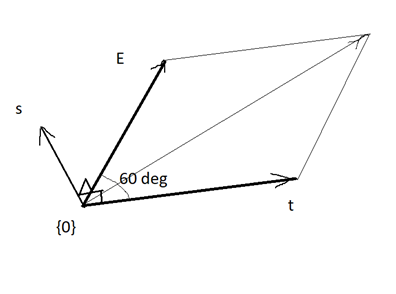 Figure 3 The zero vector. Figure 4 Mass an the Ln function. So the Universal Vector produces G 0 ; ρ, MathType@MTEF@5@5@+= feaagKart1ev2aaatCvAUfeBSjuyZL2yd9gzLbvyNv2CaerbuLwBLn hiov2DGi1BTfMBaeXatLxBI9gBaerbd9wDYLwzYbItLDharqqtubsr 4rNCHbGeaGqiVu0Je9sqqrpepC0xbbL8F4rqqrFfpeea0xe9Lq=Jc9 vqaqpepm0xbba9pwe9Q8fs0=yqaqpepae9pg0FirpepeKkFr0xfr=x fr=xb9adbaqaaeGaciGaaiaabeqaamaabaabaaGcbaqcfaieaaaaaa aaa8qacaWGhbWdamaaBaaajuaibaWdbiaaicdaaKqba+aabeaapeGa ai4oaiaabccacqaHbpGCcaGGSaaaaa@3D17@ t=E=1 rad;;cuz (or PTEC)(Figure 5). 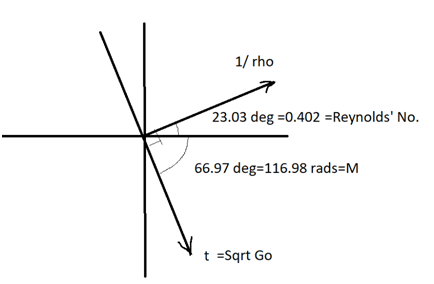 Figure 5 The universal vector and time. We see that the universe can be well modelled by linear algebra. Axler S. Linear Algebra Done Right. 3rd ed. Springer, USA; 2015. Shilov G. Linear Algebra. USA: Dover; 1971. Cusack P. Astrotheology, Cusack’s universe. J of Phys Math. 2016;7(2):8. ©2018 Cusack. This is an open access article distributed under the terms of the Creative Commons Attribution License , which permits unrestricted use, distribution, and build upon your work non-commercially.